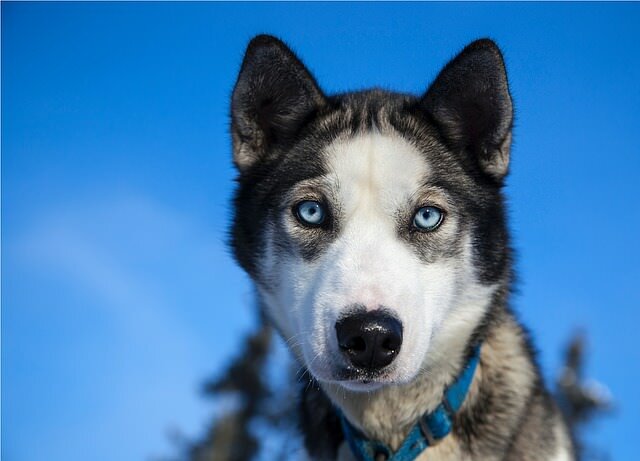 Uveodermatologic syndrome (UDS) is an autoimmune disorder that most often strikes Nordic dog breeds like Akitas, Samoyeds and Siberian Huskies. 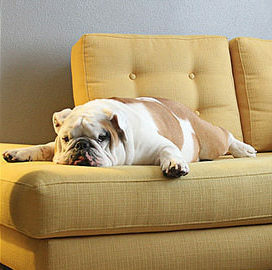 The disease causes the dog’s immune system to attack its own healthy body cells, especially those of the eyes and skin. Managing UDS is a lifelong struggle, but by staying, vigilant you can stave off blindness. 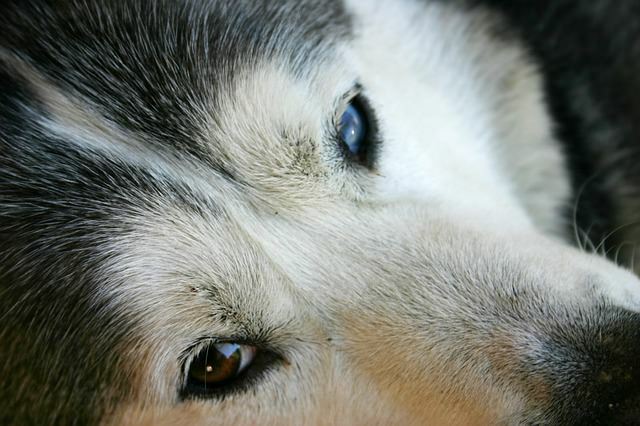 Symptoms of UDS include red, irritated eyes and loss of skin pigmentation on the nose, lips, eyelids and paw pads. The hair coat may also prematurely whiten. Since the skin issues are merely cosmetic, treatment tends to focus on stopping the disease from attacking the light-sensing cells of the eyes, which can lead to permanent blindness. 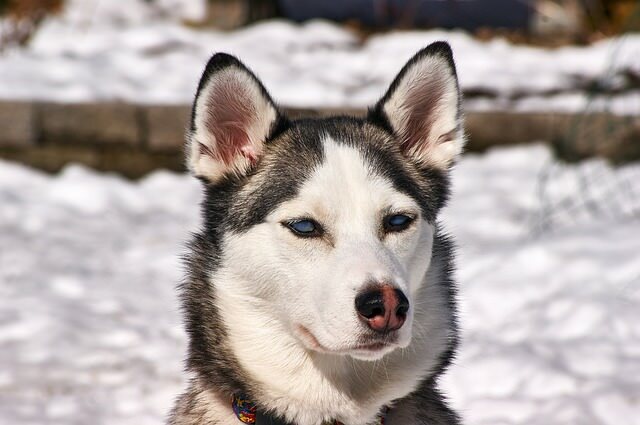 Should you notice that your Husky’s eyes are red, seem to be painful, or are sensitive to light, seek veterinary care immediately. 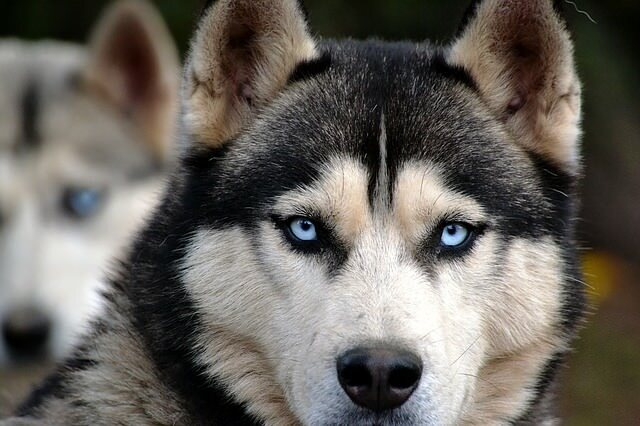 You may also notice that your dog’s eyes appear cloudy, the pupils are always constricted, or that he or she has begun to bump into things in low light. The exact cause of the disease has not been pinpointed, although some researchers believe it is induced by a virus. 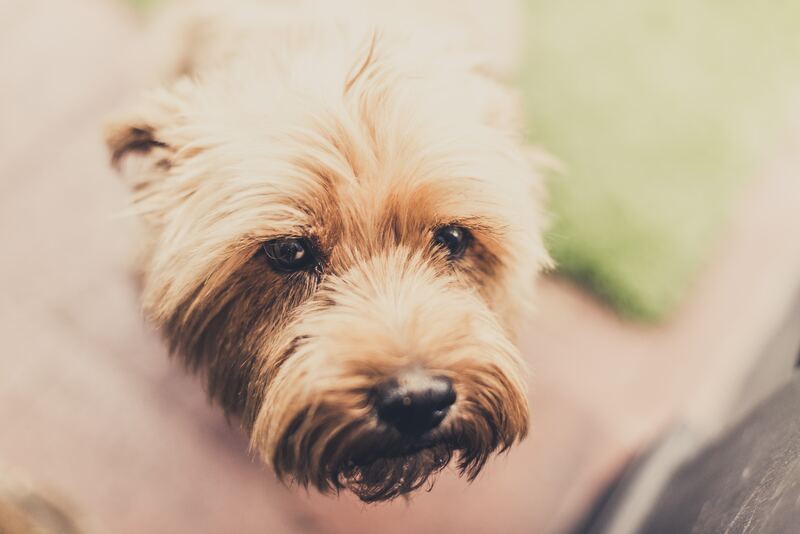 The effects of UDS are ongoing and require life-long attention and treatment in order to preserve the affected dog’s sight. 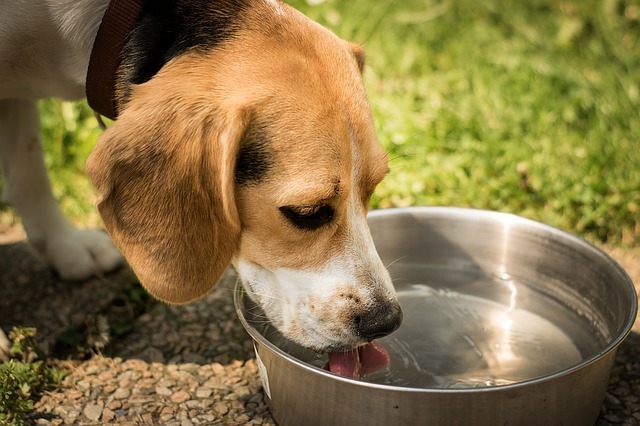 Most laboratory tests tend to appear normal in dogs with UDS, so diagnosis of the disease is usually made through physical and ophthalmic examination and by examining tissue samples. 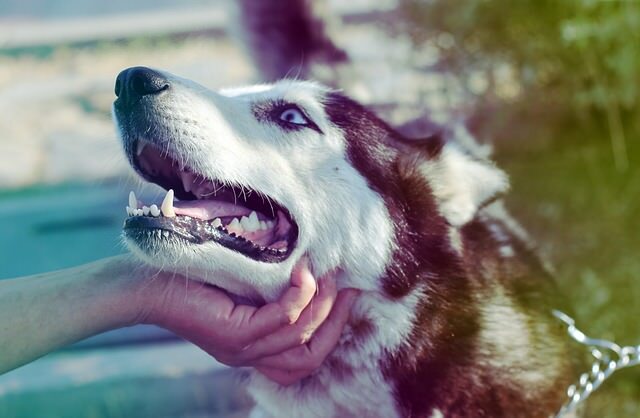 Once it is determined that your Husky has UDS, your vet will immediately begin a regimen of immunosuppressants to keep the immune system from continuing to attack the skin and eyes. Eye drops will be prescribed also. 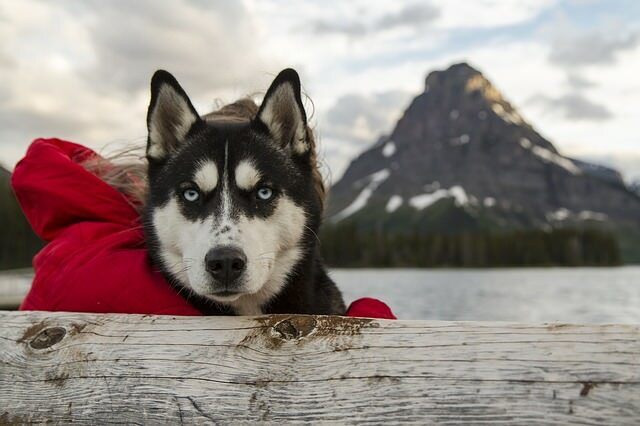 Unfortunately, the damage to the eyes tends to be progressive and recurrent, with the need for constant veterinary monitoring, plus on and off immunosuppressant therapy. 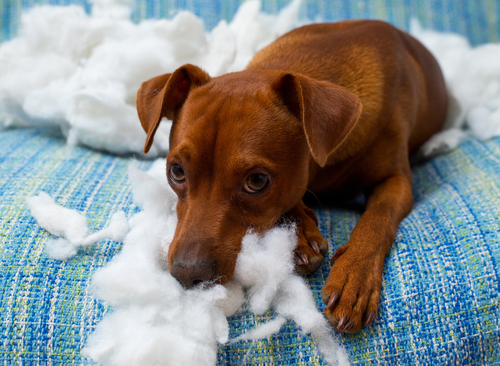 While these drugs help slow that damage from UDS, they can also have several unpleasant side effects like weight gain and frequent infections. 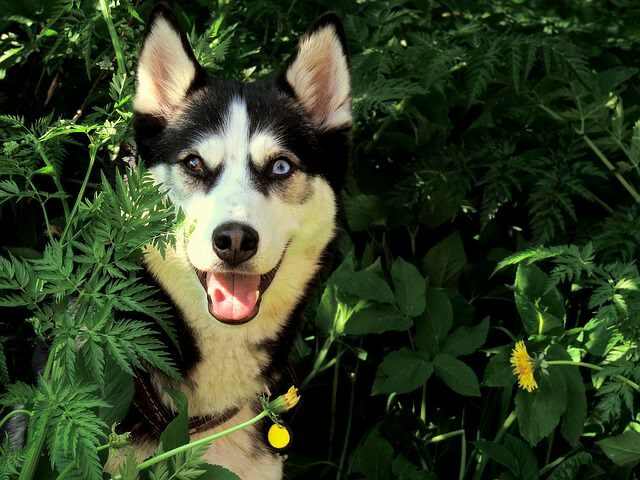 Although Uveodermatologic syndrome is rare, its effects can be devastating, so it is important to watch your Husky closely for any symptoms and to be sure to have your veterinarian perform an eye exam during each visit.